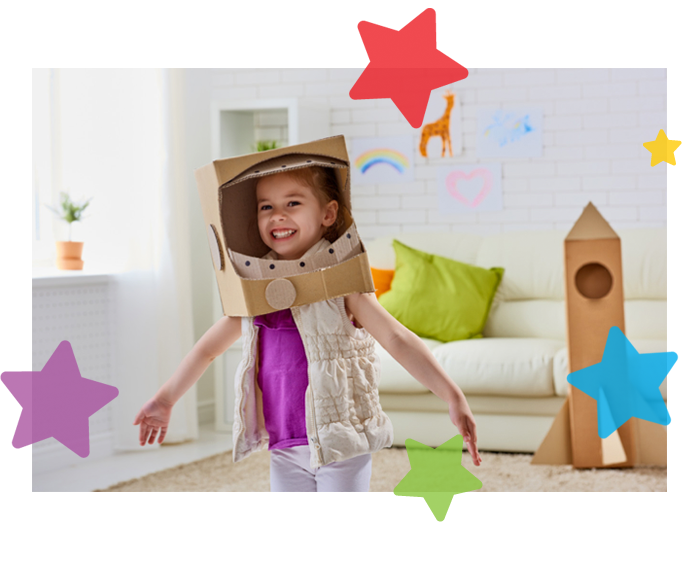 At Mackay Family Day Care, we are passionate about delivering the best support for you and your family as well as providing a wonderful experience for your child. One of the reasons why families love registering with Mackay Family Day Care is that our head office is based here in Mackay. This means that if needed, our local co-ordinators can visit an educator at any point. If there’s an emergency, our co-ordinators can quickly help and support the educator on site. This offers extra peace of mind to families that there is always extra support on hand. We are an approved scheme, which means parents can claim the Child Care Subsidy if eligible. Our Family Day Care educators are governed by the National Quality Framework and are provided with up to date information surrounding all changes in legislation. Our educators offer flexible hours to suit your family, including standard hours, before and after school care, as well as school holiday care. In some circumstances Educators may be able to provide weekend and overnight care. Risk Minimization & Communication Plan To be completed if required. 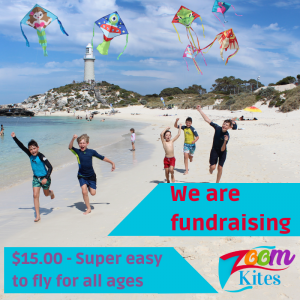 Thank you to all those that purchased Zoom Kites in our Fundraiser.